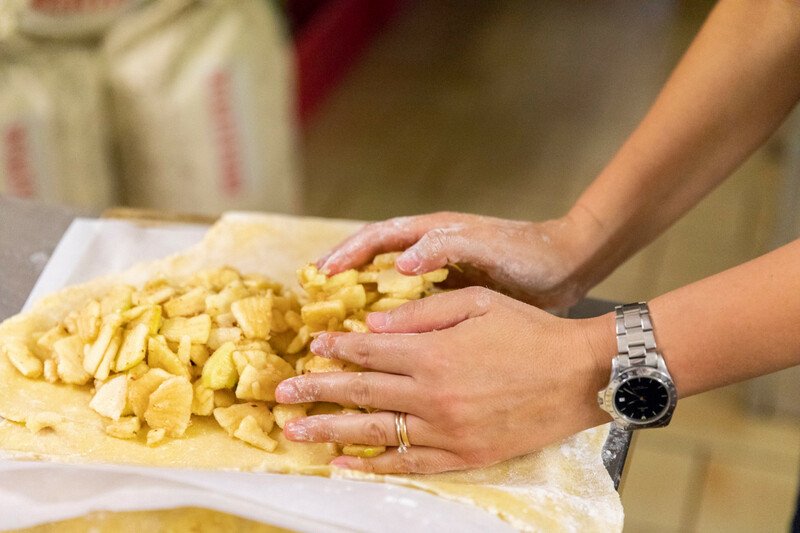 Do you want to impress with a homemade apple strudel? 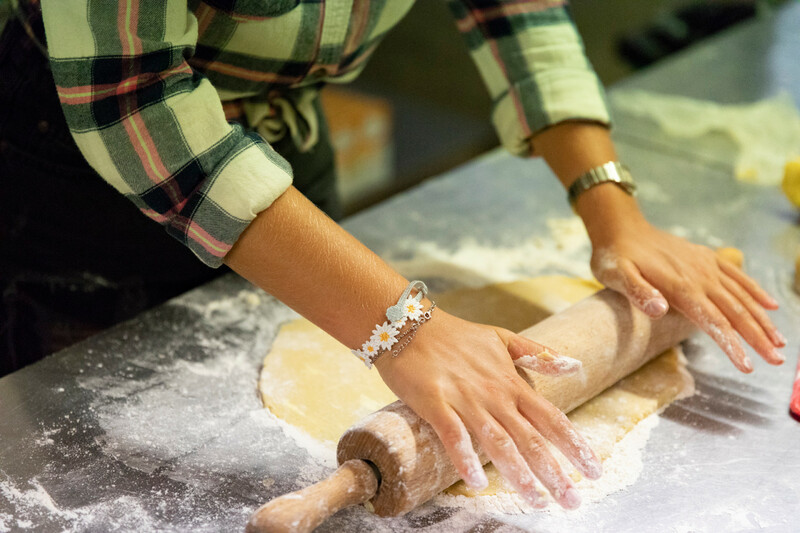 In this cooking class you will learn how to prepare the traditional South-Tyrolean speciality by yourself. Chef Linda introduces you to the secrets of cooking. Prehaps she tells her favorite recipe! 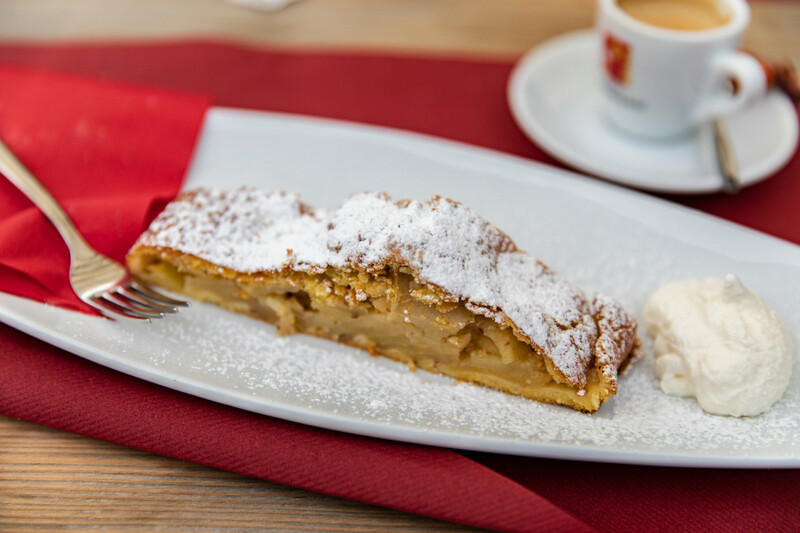 After all, the strudel will be tasted with a delicious cappuccino. Afterwards, the strudel can be taken home.